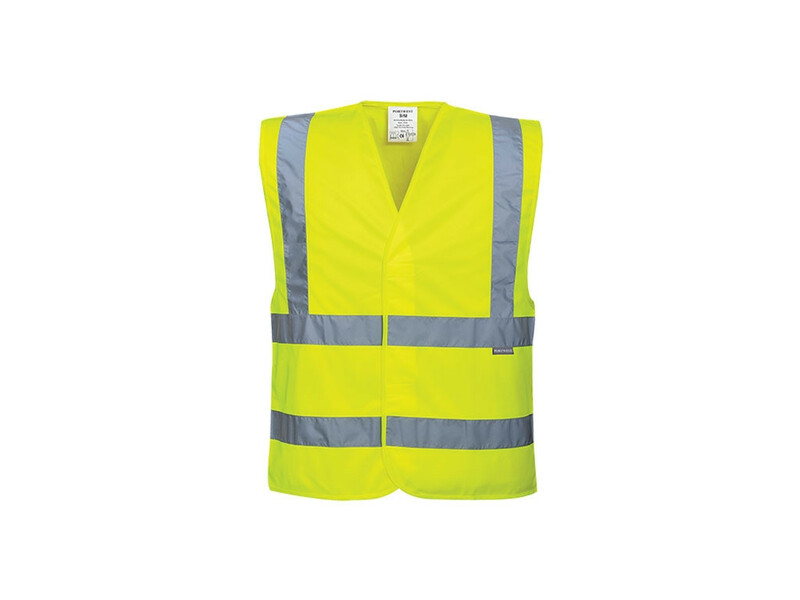 Hi-Vis Yellow Vest, band and brace design to be worn over existing clothing. 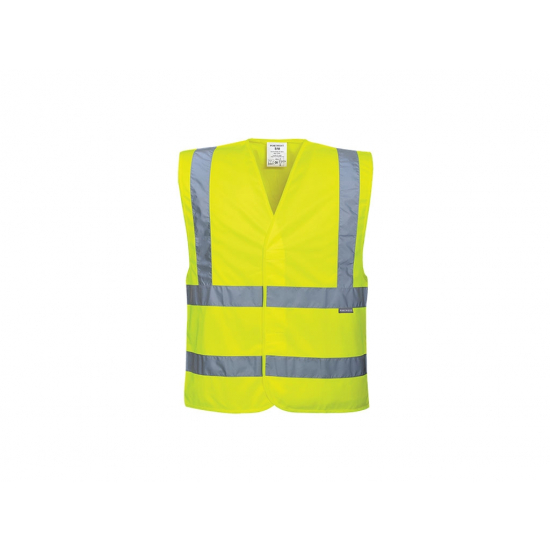 Health and safety requirement for building or construction sites. Adjustable Velcro fastening. 100% Polyester fabric. EN ISO 20471 Class 2. Generous sizing 4X Large / 5X Large.